“Aotearoa” showcases the work of 6 Canterbury artists in a celebration of our culture, history and environment. Areta Wilkinson’s work “is always a journey through her life history , Ngai Tahu ancestral stories, and the more profound aspects of human existence” (Dr Diedre Brown). A resident of Oxford, Areta is one of New Zealand’s leading contemporary jewellers and it is a privilege to have her work on display at Arts in Oxford, and also her expertise in helping curate this show. Celia Wilson is also living and practising in Oxford. Her current interest circles around the earth and organic pigments of North Canterbury. From these natural earth pigments, she makes paint that is full of texture and colour variation which is unique to the place of origin. The paint is allowed to develop on paper or canvas with the minimum of intent or intervention, finished works reflecting the topography, landscape and history of the area. Morehu Flutey-Henare is a recognised Ngai Tahu Senior Weaver. She incorporates both traditional and contemporary raranga, tāniko, kakahu and tukutuku methodologies into her art works and practice. 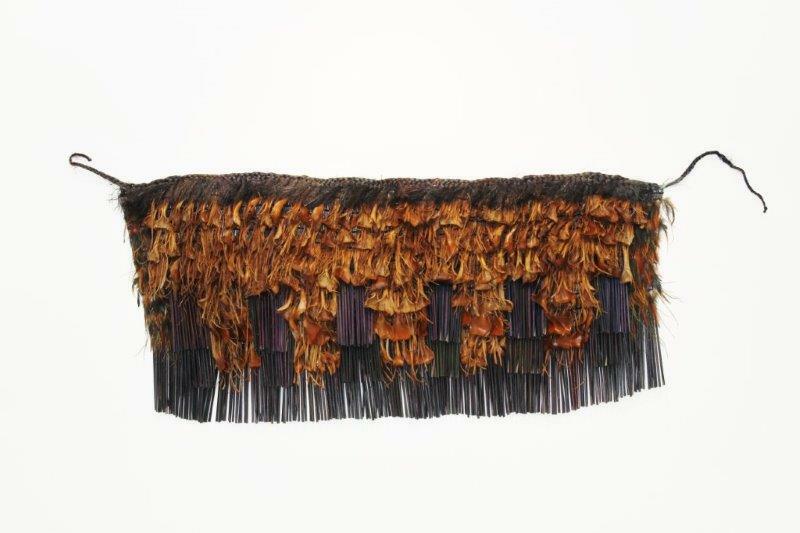 Her work uses native materials sourced from mountains, tussock and coastal areas including poa, neinei, kiekie, tikumu, pingao, toi and harakeke. Paula Rigby, also of Ngāi Tahu, is a skilled weaver with years of experience creating beautiful items from natural fibres of harakeke, feathers, and more contemporary fibres. The third Ngāi Tahu weaver exhibiting, Tania Nutira, has had the opportunity to learn under the tutelage of many renowned Māori weavers, including Morehu Flutey-Henare. Ruth Stanton McLeod is an artist and printmaker whose work is influenced by her connection to the earth along with an exploration of mediums and their tactile response. Geology, surface identity, historical reflection and the emergence of humanity along with a sense of spirituality are all essential elements in her work.